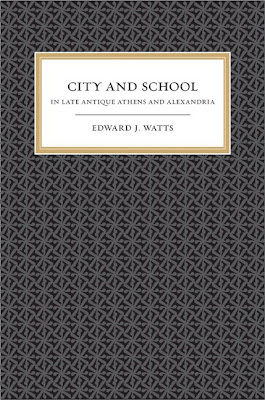 Edward J. Watts, City and School in Late Antique Athens and Alexandria (First paperback printing, originally published 2006). 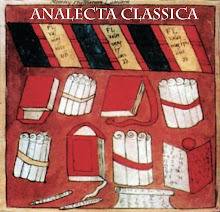 The Transformation of the Classical Heritage; 41. Berkeley/London: University of California Press, 2008. Pp. xii, 288. 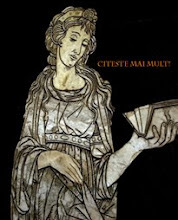 ISBN 9780520258167. $27.50 (pb).